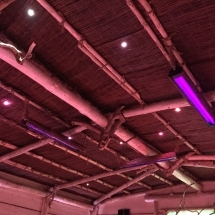 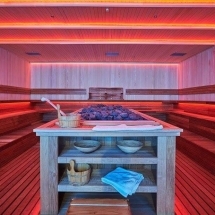 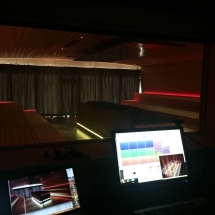 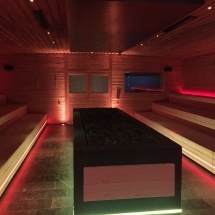 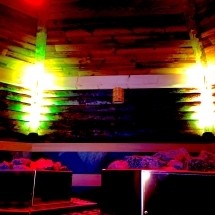 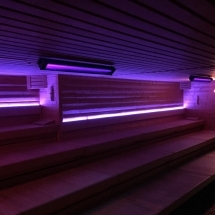 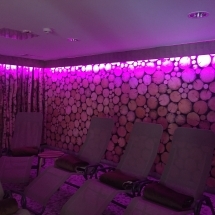 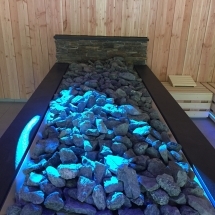 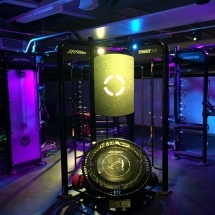 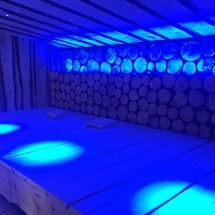 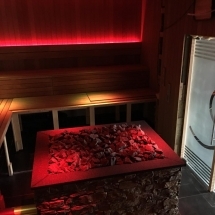 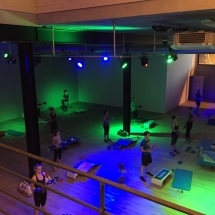 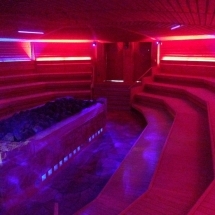 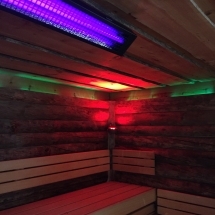 Placing light installations (DMX) in saunas with modified lights so that the lamps are heat resistant. 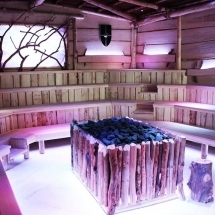 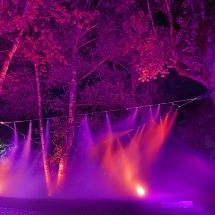 New event cabin Wear Water Groot Bijgaarden Belgium. 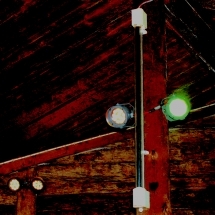 Ready mid-August.